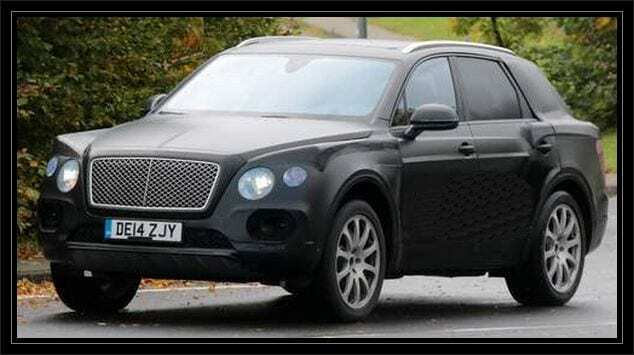 An SUV from Bentley has been rumored from as far back as 2010 when the car manufacturer was supposedly going to release in the next few years a model based on the Touareg. Well, there are more than 5 years since then and just now Bentley actually confirmed that they are going to build an SUV to boost their sales and allow their customers to get the full range of cars from the super-sport grand tourer which they are going to use it on the weekends and the big SUV which they are going to use everyday as a practical and more efficient car than all the others. Well, this SUV has finally got a name with the 2016 Bentley Bentayga being the final one with which the car is going to be launched. While may be a bit odd, the name actually makes sense because it is the name of an unmovable rock from the Canary Islands. 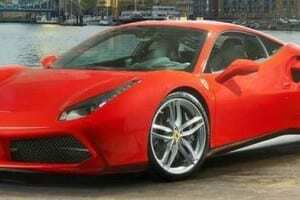 The production model is quite likely going to be launched in the fall of 2015 at the Frankfurt Auto Show and it will go in production by the mid of 2016 as a 2017 model. Just like with most other big SUVs from the VW group, the Bentayga is going to use the same new MLB Evo platform which debuted earlier this year on the Q7 and which is also going to underpin the next Cayenne. However, unlike the other 2, the Bentayga is said to be the fastest as well as the heaviest due to the luxury items it will need to carry. An expected feature of it is going to be the price which is very likely going to be well over $200,000 for the base model, making it the most expensive SUV VW has until the launch of the Urus. 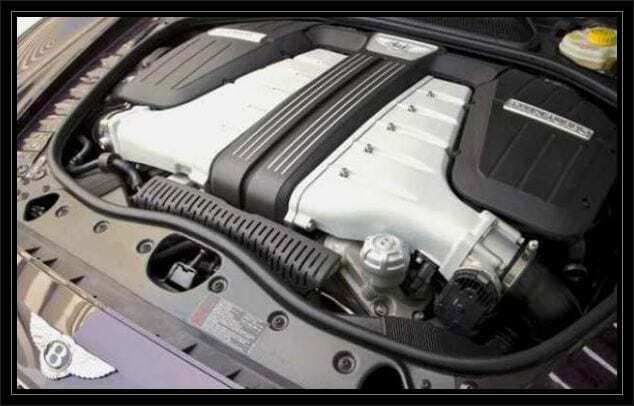 Engine wise, the 2016 Bentley Bentayga is also going to be quite a bit more different than its brothers because it will get its own unique engines. 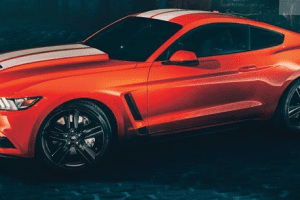 The base model is actually expected to use a 4 liter twin-turbocharged V8 with around 540 horsepower and 500 lb-ft of torque which would make it just as fast as the Cayenne Turbo. 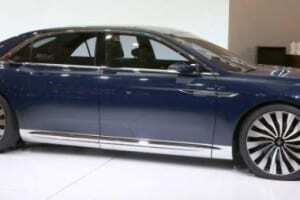 Further up the range the 6 liter W12 engine is also going to be present but this time it will very likely make quite a bit more power than in the Continental, with an expected output of over 670 horsepower and more than 600 lb-ft of torque which would allow the Bentayga to get to 60 MPH in under 4 seconds and get to a maximum top speed of up to 200 MPH, thus becoming the fastest SUV on the market. 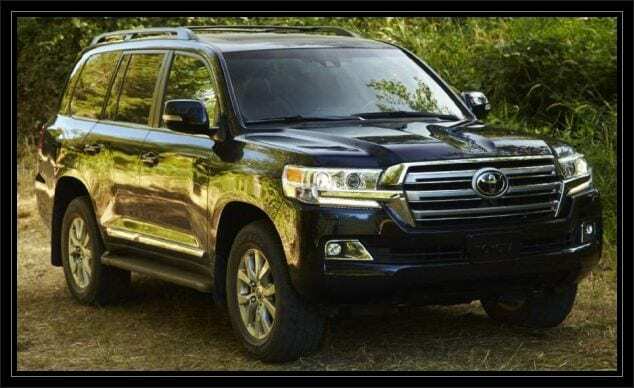 For a car which would weigh almost 6000 pounds, the brakes are going to be carbon-ceramic units as standard with up to 8 piston calipers in the front which would make it quite a big upgrade from the usual SUV in its class. A diesel engine is also expected to be offered some time in the future with Audi’s 4.2 liter V8 being the most probable offering. 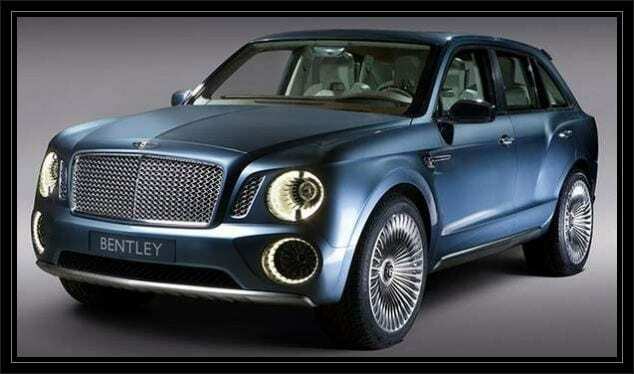 The exterior of the 2016 Bentley Bentayga is going to be based mostly on the EXP 9 F concept which was released back in 2012 but it will get a more stylish front end, more similar to that of the EXP 10 Speed 6 concept with a slightly larger front grille and LED headlights. The back on the other hand is likely going to be identical to the EXP 9 F model with minor changes to its aerodynamic elements such as a bigger diffuser for the W12 model as well as a small spoiler on the back window. 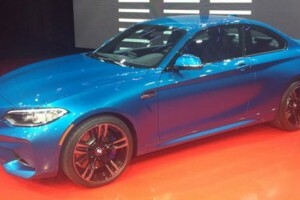 As standard, the car is going to use 21 inch wheels while the higher end models such as the W12 are likely going to get 22 inch wheels which specifically designed tires that are going to withstand the pressure of a 6000 pounds car going at 200 MPH! If Bentley was going for the ” it’s so ugly that it is beautiful look ” well then they nailed it. with gaudy to vulgar high end body cladding and lavish bespoke options. The interior is stunning but overall a bitter sweet disappointment.